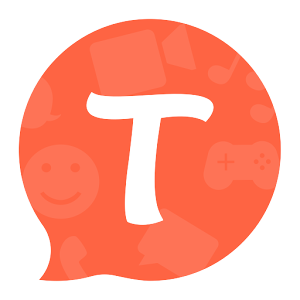 Download Tango: Free Video Calls & Text APK v6.6.234128. Doesn’t every one of us want to make free video calls to their friends and family members? Don’t we all want to broadcast our activities to our contacts? If the answer… Read review of Tango: Free Video Calls & Text. TextNow provides free phone number and calling & texting. You can earn credits to make calls and SMS, locally as well as internationally. Once you create a user account, TextNow offers a series of numbers to choose from. 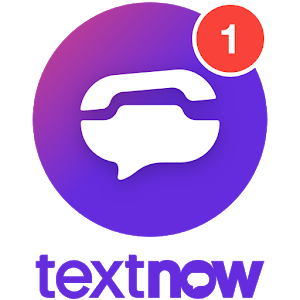 Subsequently, you… Read review of TextNow - free text + calls. 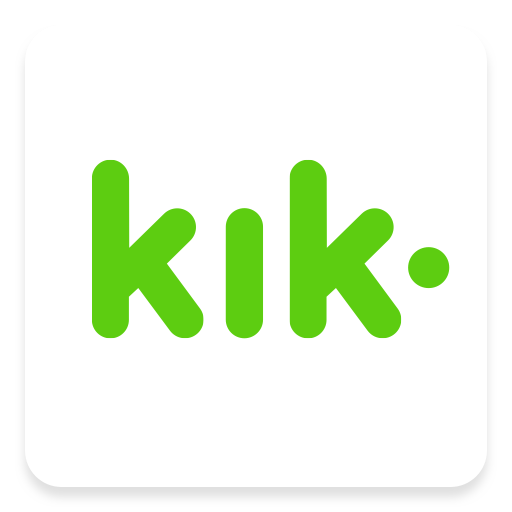 Kik is an app that allows you to connect with your friends, send messages, pictures, videos or chat. Kik messenger also allow you to video chat. One of its amazing feature is that if you are a developer, Kik has… Read review of Kik Messenger. Viber allows you to call your loved ones without any penny. For this you just need an internet connection. You can send your pictures to your friends and family members. 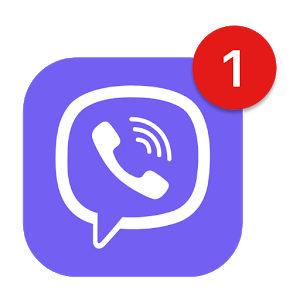 Moreover you can privately text or send voice message like… Read review of Viber. Skype is one of the most flexible video conversation application. With almost all its services free of cost. It was initially termed as the MSN Messenger killer. 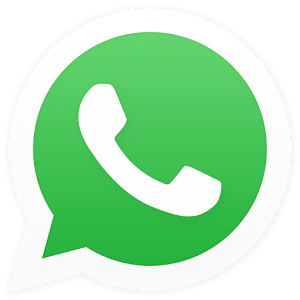 But, Other chat apps such as WhatsApp and messenger overtook it. But Skype… Read review of Skype.